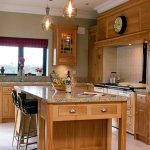 When considering a new kitchen, you should remember that counter tops are of great importance. It would be safe to state that without a counter top that a kitchen is not complete. It would in essence be doing away with a part of the kitchen that is both functional and versatile. 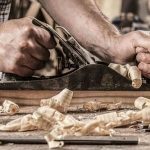 It is imperative that you choose a counter top that is done up with the proper material. 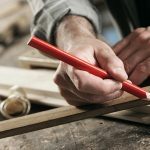 While there are many materials, like formica and quartz, that are utilized for counter tops like paper laminates, there is a quite a change happening in the industry. 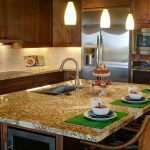 In recent times, granite counter tops have been making a comeback. There are three good reasons for this. One great reason is that granite counter tops cannot catch fire and bring your house down. 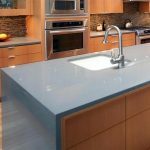 Another superb reason would be the fact that counter tops that are made from granite are incredibly resistant to stains, scratches and unsightly discolouration. Furthermore, it needs to be also mentioned that as a third reason, granite countertops are very easy to maintain. There is no need for you to scrub at it with bleach and a sponge! 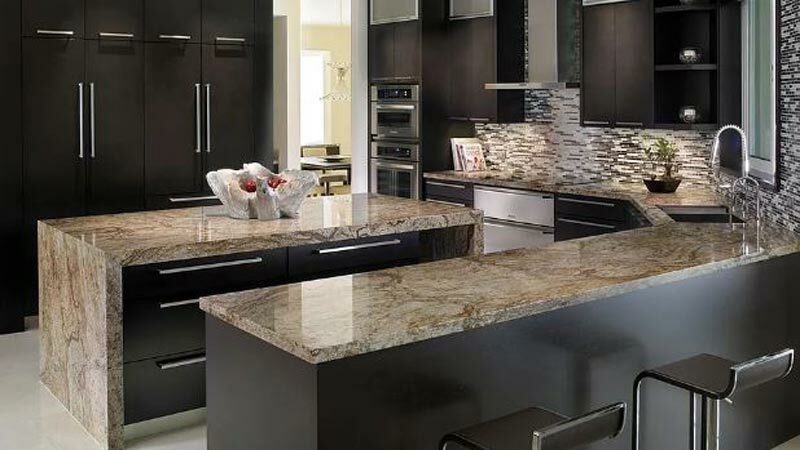 Unlike other materials, granite is both beautiful and sturdy thereby adding a touch of glamour to your kitchen as well.